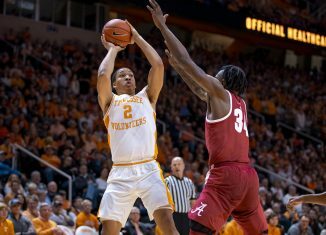 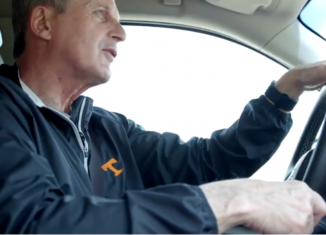 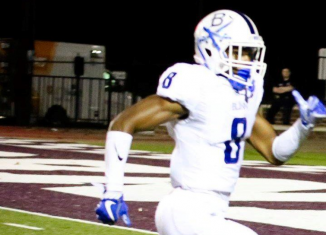 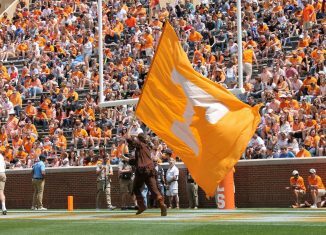 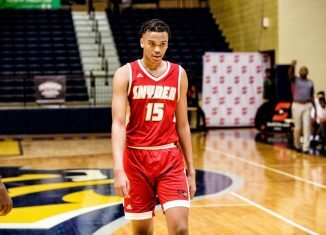 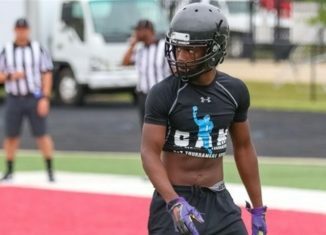 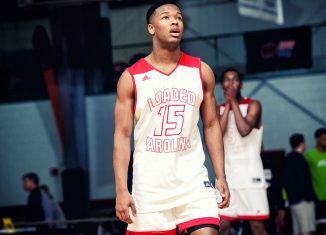 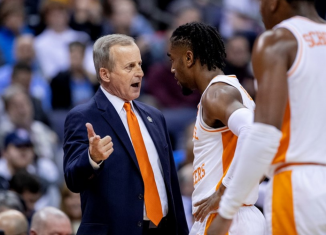 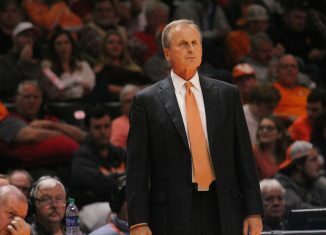 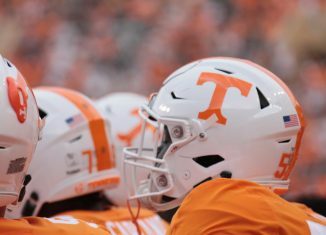 For the second straight day, the Vols land a commitent in the 2019 class from a cornerback. 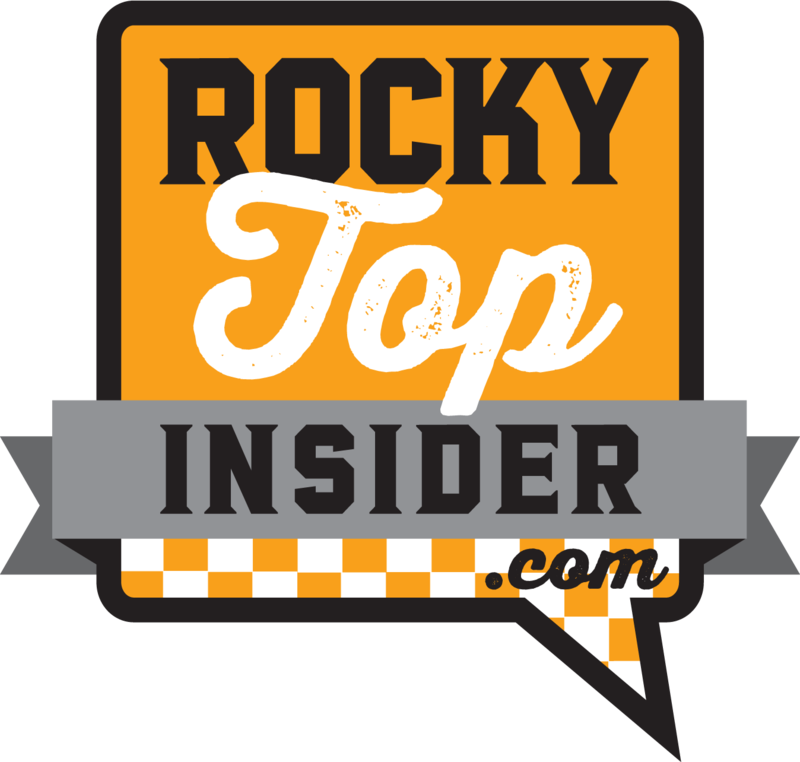 This time it was from four-star Tyus Fields. 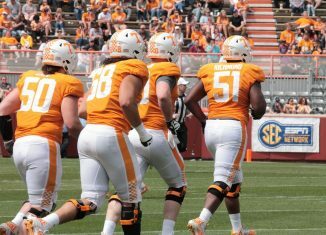 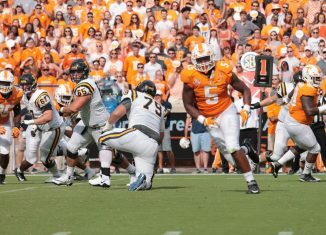 Our fall camp position preview series continues as we look at one of the most talked about units on the Vols' whole roster: The offensive line. 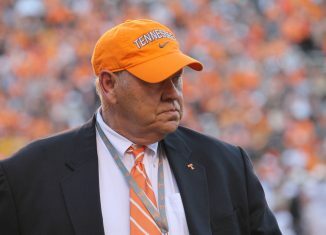 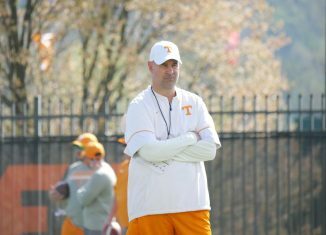 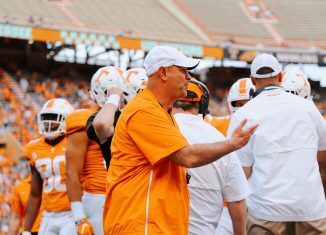 Robert Neyland Jr., the son of legendary UT football coach General Neyland, is "convinced" Jeremy Pruitt was the right hire for the Vols.